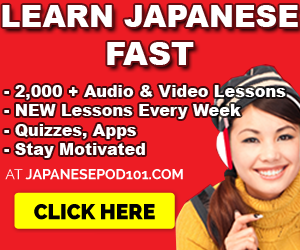 As you read, you can listen to this free KoreanClass101 lesson about pronunciation. Just press the black play button. Visit them for more if you care for more! 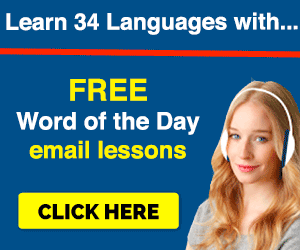 This means you learn the proper pronunciation of vowels and consonants. 1) 1st rule: master the pronunciation of 24 basic Korean letters. We’ll break this into two parts to make life easier. ㅇ silent if at beginning of syllable, NG if at ending. 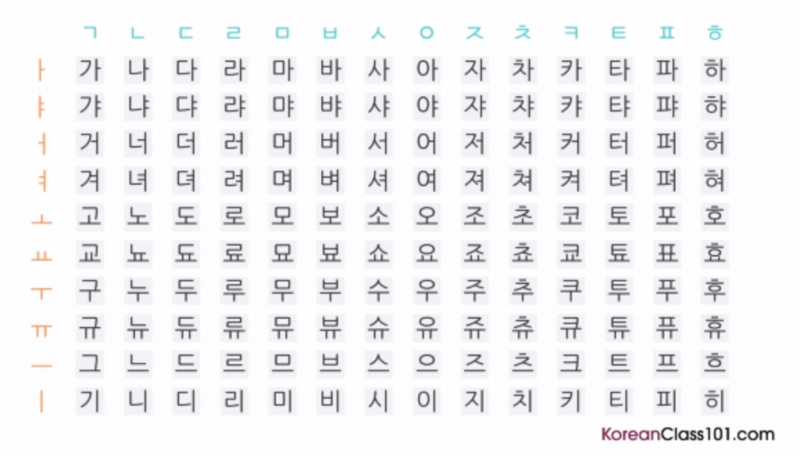 Now, to bring these all together, here’s a complete Hangul Reference chart. As you can see, when it comes to combinations, each syllable starts with a consonant (the blue characters on top) and ends with a vowel (the yellow characters on the right). And yes, vowels by themselves can happen too. And so on. Easy enough right? All you have to do is memorize them and the combinations won’t be too hard to master. Use these Korean pronunciation charts a reference. 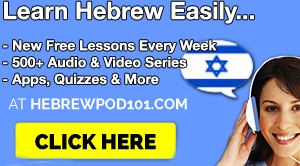 Or, check out the video lesson to actually hear Korean pronunciation at the link below. But first… there’s a second, very important rule about Korean pronunciation. 2) 2nd Rule: Each syllable in Korean is pronounced for the same length with equal stress. Before we go any further, say the word camera out loud. How does it sound like? If you’re a typical American English speaker, you’ll say it as “Caa-mer-a.” Most of the stress is on the “Ca” and the least is on the “a.” When it comes to Korean pronunciation, the syllables in camera are pronounced with equal stress for the same length of time. That’s it. 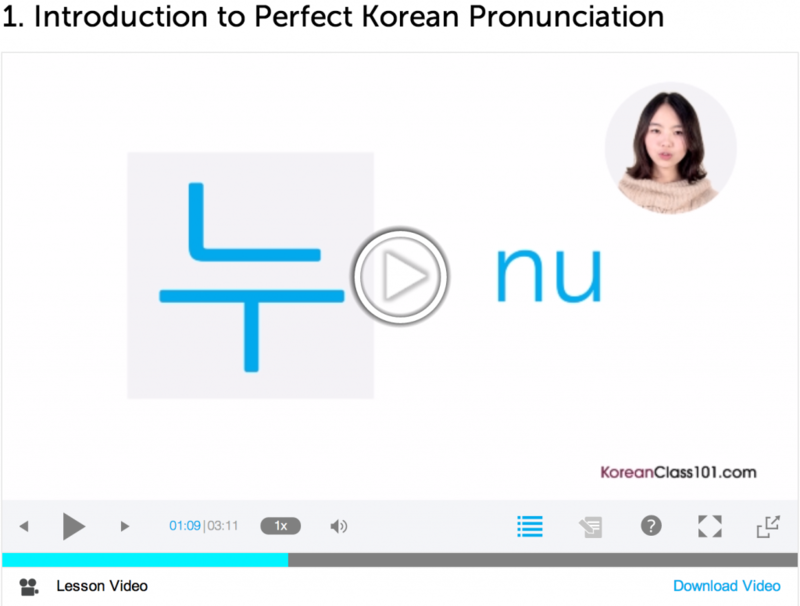 These are the top 2 basic rules you need to know about Korean pronunciation. Is this perfection? Are you a master speaker now? Aw, hell no. There’s more you need to learn but rest assured, one step at a time; you’ll get there soon enough if you’re consistent! 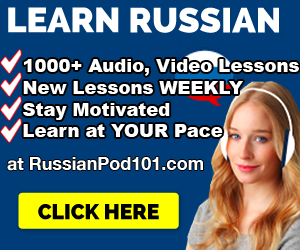 Want to learn more Korean with Audio & Video Lessons? Sign up KoreanClass101 for Free.